Beautiful, private setting in the heart of wine country. 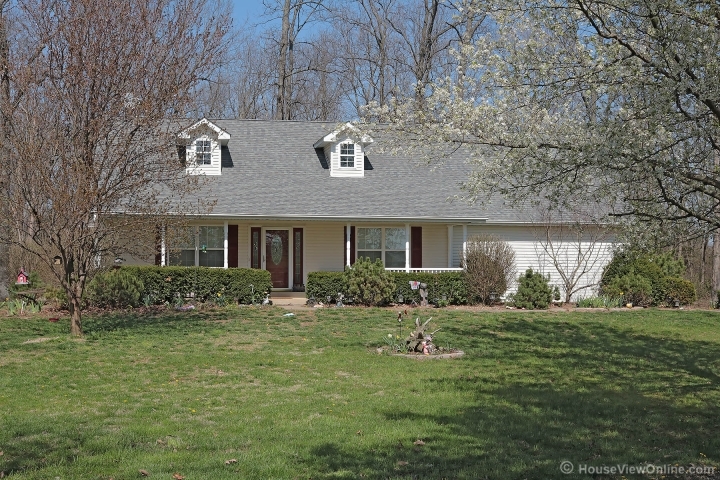 Check out this spacious ranch style home with open floor plan. Home boasts 1780 sq ft with 3 bedrooms, 2 baths. Fireplace in the living room. Hickory cabinets, all kitchen appliances stay. Tile & laminate flooring. Master bath has jetted tub & separate shower and a large 7 x 8 walk in closet. Central vac system. Main floor laundry. Full unfinished basement is plumbed for a 3rd bath. 2 car over sized attached garage. All sitting on 3 acres.